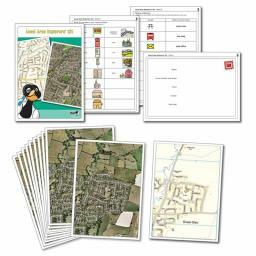 Everything you need to conduct a study of your local area! 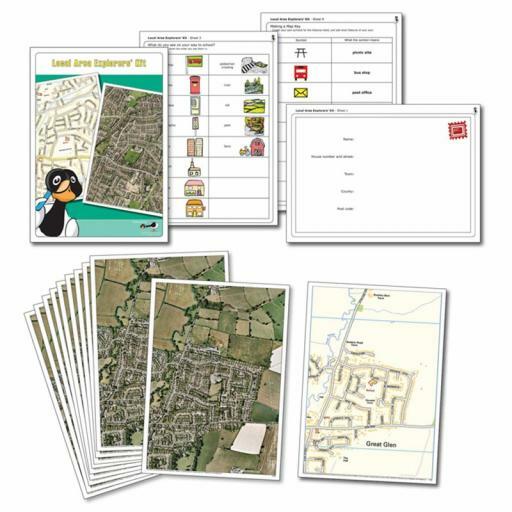 This kit provides 10 A4 aerial photographs and an A4 map, all centred on your school, along with worksheets and suggestions for using the maps and aerial photographs. Ideal for the new 2014 curriculum.